The CTMT is an invaluable, meticulously constructed, nationally normed, reliable and valid psychometric instrument. 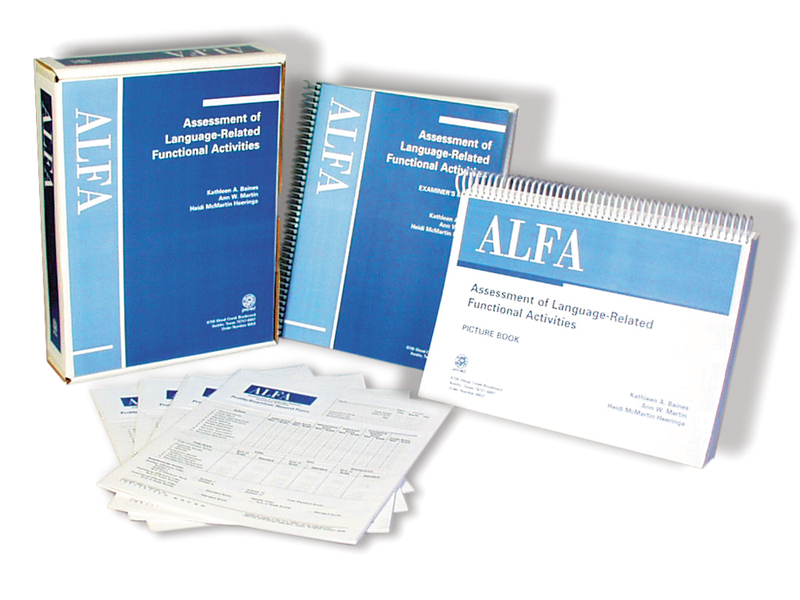 It provides clinicians and research workers with a hierarchy of specific as well as global summary measures that operationally define important basic and complex components of executive function. Its component skills have been widely validated for application across the life span and across important demographic groups in which it has been studied. This revision and extension of the original TMT shows great promise that should provide us with opportunities to deliver enhanced service to our patients. 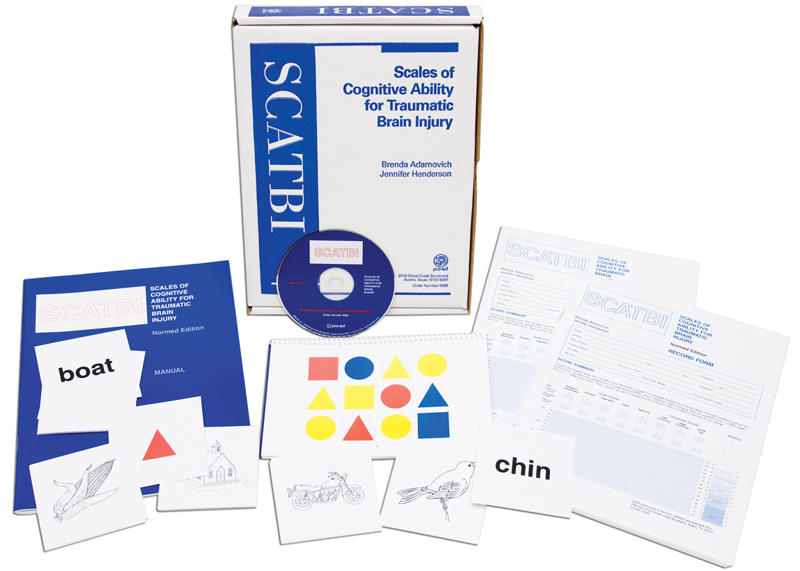 It is an important psychometric instrument that should be studied intensively and applied widely in clinical as well as basic and applied research settings. Moses, J.A. (2004). Test review. Archives of Clinical Neuropsychology, 19, 708.